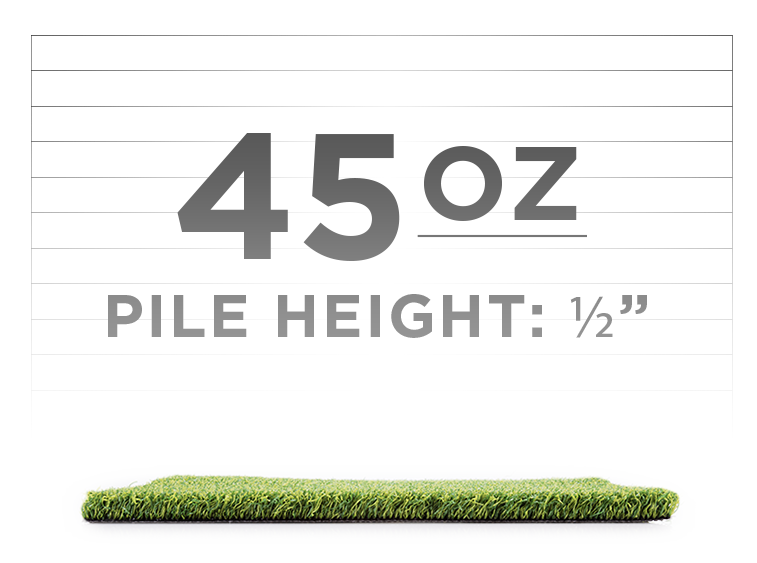 Whether this is the first time you’re picking up a club or you’re competing in The Masters, our putting greens are specially engineered to provide the same traction and glide that you would find on a natural green. 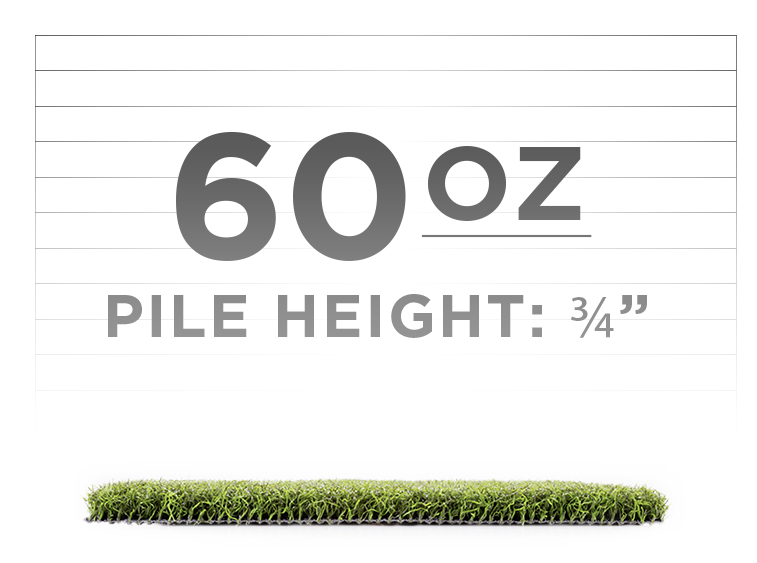 Our Golf Series performs exactly as an earth-grown putting green would. The condensed pile height provides durability and is top of its class to ensure that you never have to soften your tread or ease your swing.